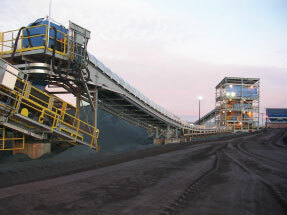 Our engineers are familiar with the operational and maintenance challenges posed by the mining environment. 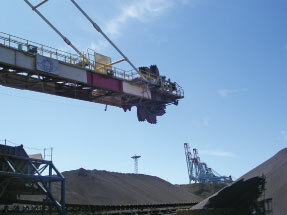 Our passion is to provide the best suited ore handling systems offering the best value throughout the life cycle of the project. 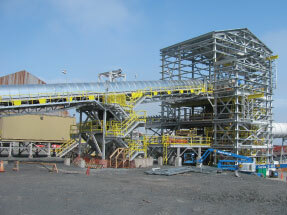 Our team works closely with the engineering firms, and the mines. 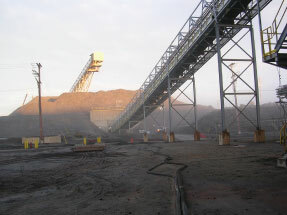 Our staff is constantly present on the operating sites and is well versed in the requirements and operational constraints faced by our equipment and conveyors. 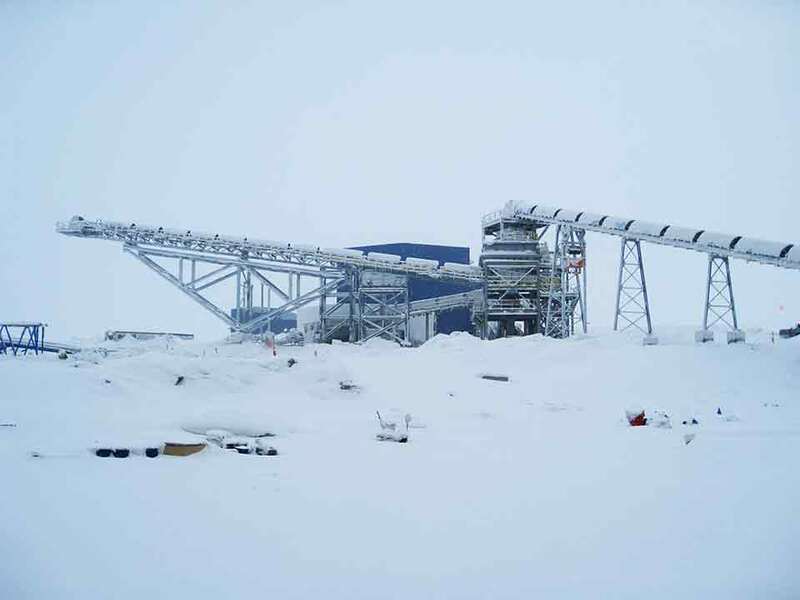 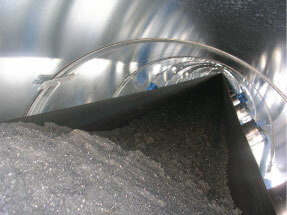 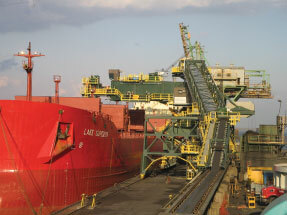 In addition to the extensive experience gained over several major mining projects, S.Huot team can rely on extensive specialized computer tools at the cutting edge of conveyor engineering and science. 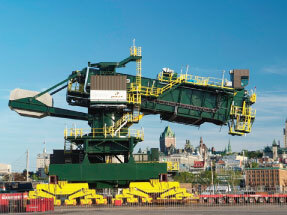 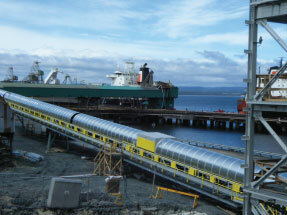 S.Huot also offers installation services for all its projects, whether in North America or abroad. 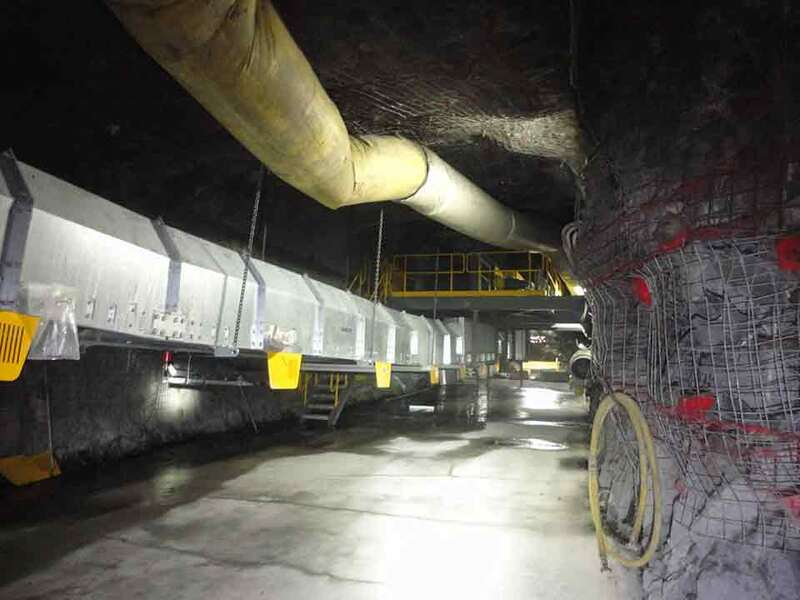 Regardless of the complexity of the project, S.Huot ensures compliance with highest quality standards, and the most stringent deadlines.